Come for the sand and surf. Stay for the charms of these eight Lake Michigan towns, filled with art, food, shopping and history. 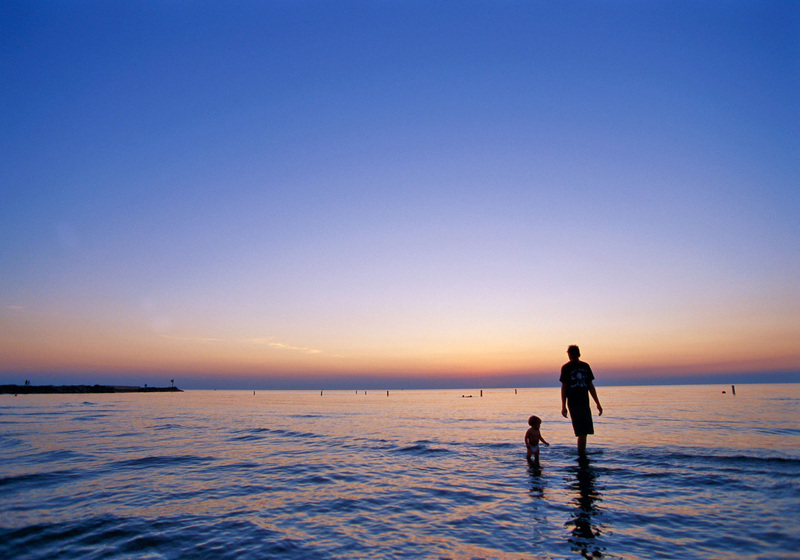 True to the name, Dutch culture anchors this community with must-see lakefronts at Holland State Park and Tunnel Park. The DeZwaan Windmill, moved here from the Netherlands, anchors Windmill Island Gardens and still grinds winter wheat and corn. At Nelis’ Dutch Village, stroll 10 acres of Dutch-inspired canals and gardens (and brush up on some klompen dancing skills, too). Take home wooden shoes from DeKlomp Wooden Shoe and Delft Factory. Blocks of brick buildings downtown hold independent shops, galleries, eateries and brewpubs. 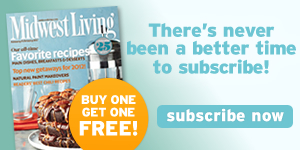 Best Bet Explore two more customs—turning wooden bowls and woodworking with reclaimed materials—at the Holland Bowl Mill and Cento Anni. You’ll find plenty of ways to get on the water at the base of Grand Traverse Bay’s West Arm. 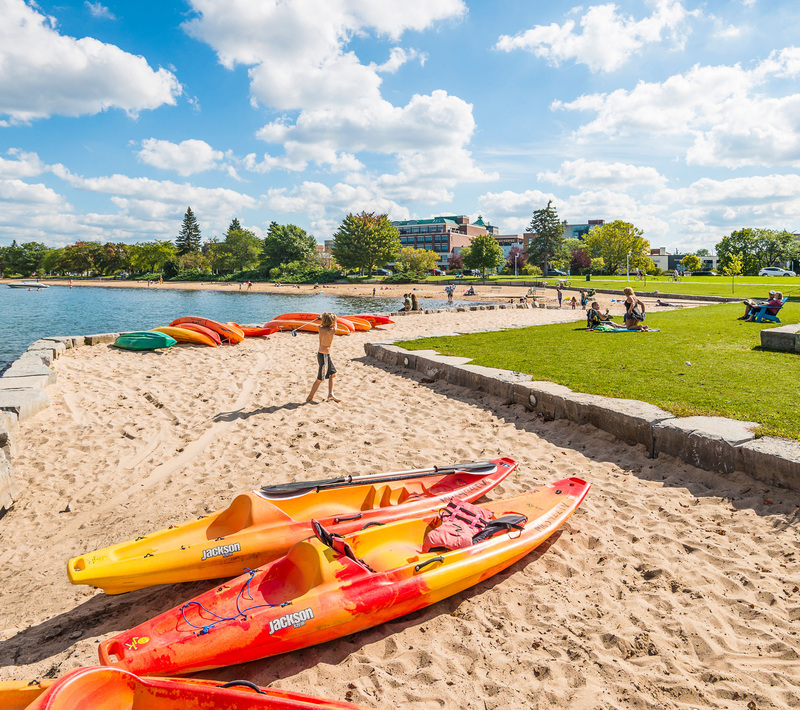 Clinch Park sits across the street from downtown’s rich lineup of shops and restaurants and offers multiple beaches, kayak and paddleboard rentals, a movie theater, snacks, and more. For an easy float, have an outfitter drop you at Boardman River south of town to paddle through Traverse City and onto Lake Michigan. Best Bet: The Traverse Area Recreation and Transportation Trails crisscross 60 miles of the area, including a trail through town. Bike rentals are easy to find downtown. The classic starting points for a visit here are the Michigan Maritime Museum and 1810 replica Friends Good Will tall ship. The museum includes five buildings with exhibits on all things seafaring, including shipwrecks. Guests can visit the ship dockside or sign up for a cruise. Beach-lovers can explore Van Buren State Park’s sandy beaches and massive dunes. Cycling fans will want to ride the 34-mile Kal-Haven Trail, which leads to Kalamazoo (find bike rentals around town). Best Bet: Celebrate the Blueberry Capital of the World during the Blueberry Festival, generally the second week in August. 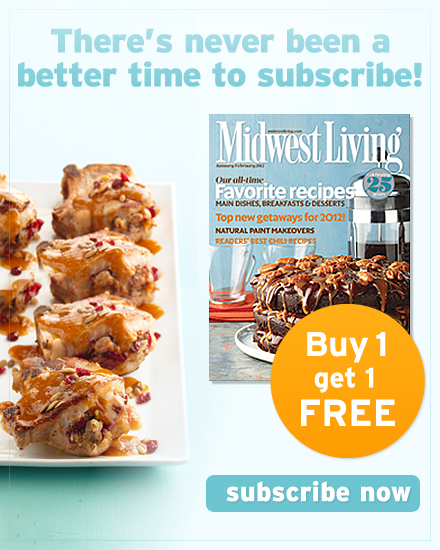 Find loads of blueberries, plus events like pie-eating contests. Stretching 1½ miles along Grand River, the Grand Haven Boardwalk is home to shops, restaurants and water-based pursuits. 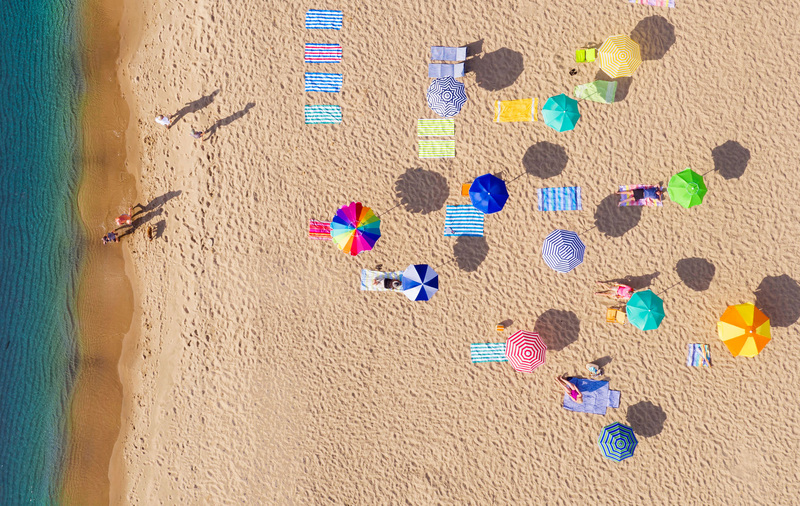 From there, you can scout out a spot to rest on the beach at Grand Haven State Park, or continue your adventure onto the 1,151-foot pier for a closeup view of two lighthouses. Restoration of the pier’s iconic catwalk—removed in 2016 to allow repairs to the pier—will be completed by fall 2018. Best Bet: The Grand Haven Musical Fountain, a nightly synchronized water and light show, starts at dusk. It runs from Memorial Day through Labor Day. Just 90 minutes from Chicago, New Buffalo beckons with white, sandy beaches and solitude. Hike down the 3-mile beach at Warren Dunes State Park, or test your endurance climbing the dunes. (The park also offers showers, a snack bar, cabins and campsites.) Check out the masses of flowers, birds and trees at Galien River County Park from a 300-foot canopy walkway that includes a 60-foot-high overlook tower. 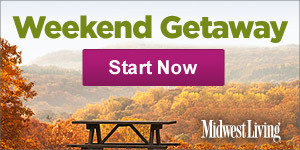 Later, relax at area wineries or distilleries. Stay at a waterfront room at the luxurious Marina Grand Resort or unwind at Four Winds Casino Resort. Best Bet: Fly kites on the beach or launch a canoe or kayak onto the Galien River in the new 45-acre Glassman Park. Its walkable labyrinth lets you catch some Zen. 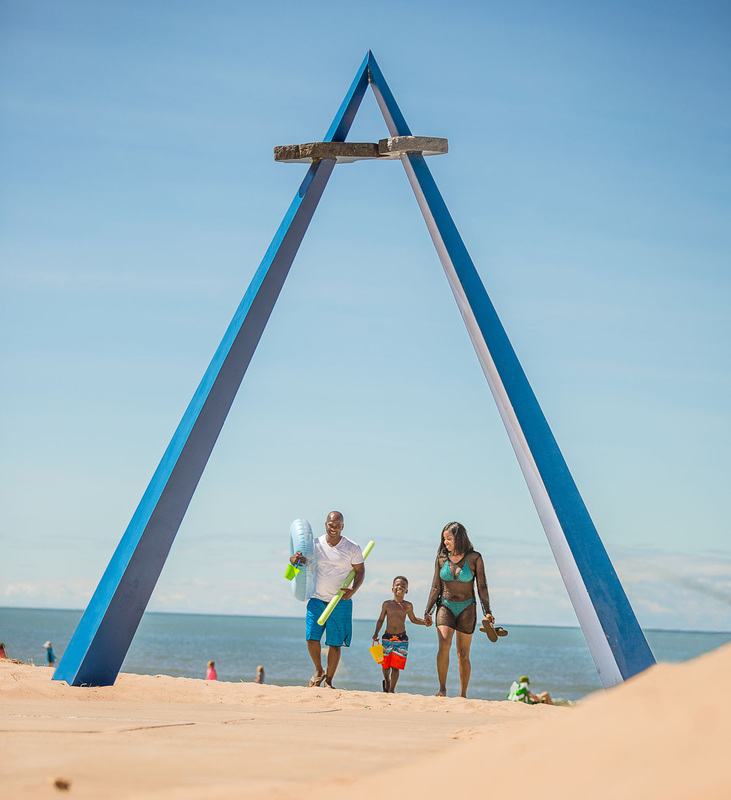 At the mouth of the St. Joseph River, Silver Beach County Park provides sandy expanses, views of the pier, lighthouses and modern outdoor sculptures. In this highly walkable downtown, explore the shops, then trek down a pedestrian path to the beach, passing distinctive Victorian homes and the Curious Kids’ Museum. Before you leave the bluffside downtown behind, check out the Krasl Art Center, especially the 30-plus sculptures (entry is free). Best Bet: Visit the Box Factory for the Arts, a space with studios, concerts and receptions. Every summer, the city displays an outdoor art installation with oversize pieces. When in Ludington, do like the locals do: Park along a bend in state highway M-116 (called the First Curve by locals), and take a short hike down to the shore. 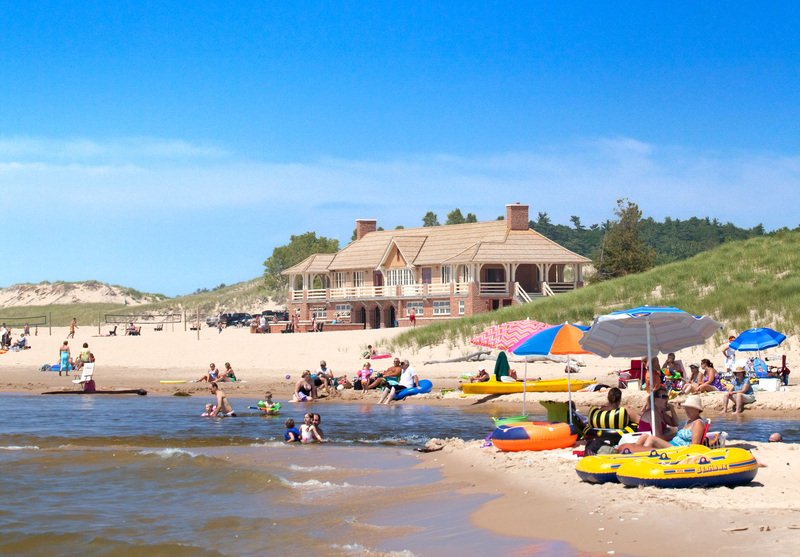 The beaches, including Stearns Park and Ludington State Park, offer 28 miles of shoreline and views of the Big Sable Point Lighthouse. Best Bet: Historic White Pine Village re-creates 30 structures from the area’s first settlements. Wander through a trapper’s cabin and the original county courthouse. 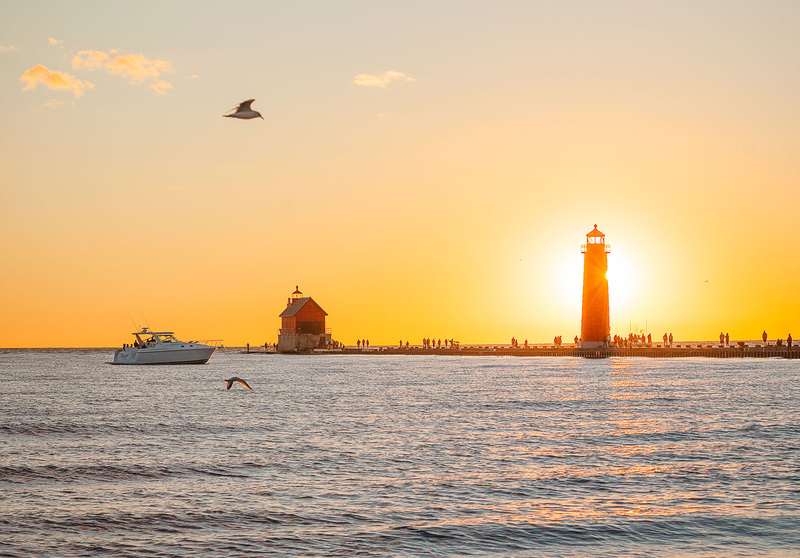 Bordered on the north by Muskegon Channel, the beach at Pere Marquette Park provides views of two lighthouses, 40 sand volleyball courts and other places to play, including a dog beach on the south end. Hop on the Lakeshore Trail bike path to loop the park, see Muskegon Lake and head into downtown. Best Bet: Tour the USS Silversides, a World War II-era submarine and museum, at the mile-long Muskegon Channel.